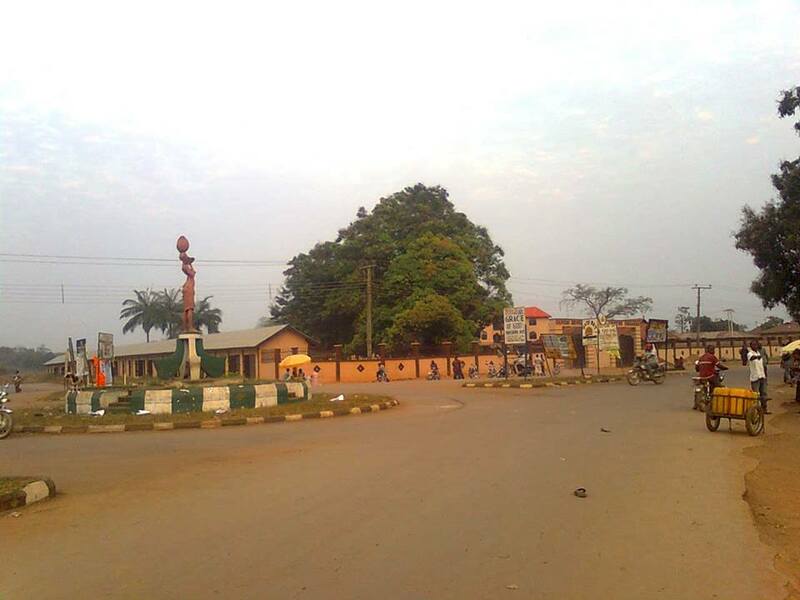 Okposi is one of the major towns in Ebonyi State of Nigeria. The people of the community are well known to be very industrious and peace-loving. Blessed with many illustrious sons and daughters who are contributing immensely to the socioeconomic development of Nigeria, the community is known for its peaceful nature and hospitality. A key tourist attraction in the community is the Mmahi Salt Lake, from where Ebonyi State derived its name “Salt of the Nation”. 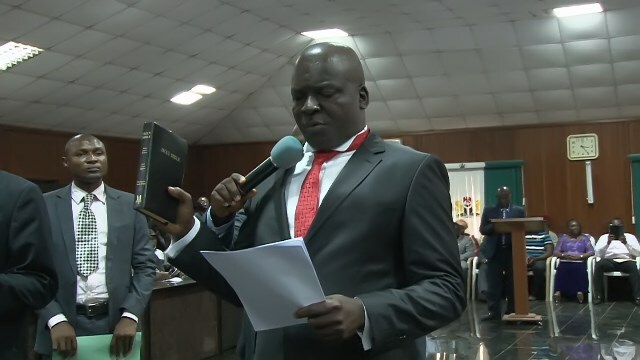 However, evil men murdered sleep when an unprecedented tragedy happened; an educationist and former Coordinator of Okposi Development Center, Hon. Ihebunandu Okorie was kidnapped and assassinated. Series of events following the tragic event led to the removal of Mr Mark Onu as the Coordinator and appointment of Mr Magnus Aja Eze (Nze) as the the Coordinator. Before his appointment, Mr Eze who is also the President General of Mgbom N’Achara Development Union had mobilized Okposi elite to work together and restore peace in the community. With overwhelming goodwill and support from the people of Okposi, the new Coordinator is working with concerned Okposi Leaders of Thought to restore peace and ensure accelerated development of the community. A) that , although, crime may never be eradicated completely from any society but the sudden rise of crime in our dear community from a once peaceful and almost crime-free community to a den of criminals and home to highly militant youths calls for concerted efforts by all well-meaning Okposi indigenes and government at all levels including the security agencies. B) that the timely change of leadership at Okposi Development Centre with the appointment of Mr. Magnus Eze as Coordinator by the Ebonyi State Governor, His Excellency, Chief Martin N. Elechi, CON is a step in the right direction, highly welcomed and commendable. 1. the two Coordinators of Okposi and Anuagata Development Centres in Okposi Ezin’asato should liaise with the traditional institutions and Development Unions of the three Autonomous Communities to ensure the security of lives and properties in Okposi EziN’asato. 2. the abduction and gruesome murder of Elder Ihebunandu Okorie, former Coordinator of Okposi Development Centre is a big blow not only to Okposi Ezin’asato but to the entire Ebonyi state and we therefore urge the Ebonyi State Government and the security agencies concerned to ensure that the perpetrators of the dastardly act are brought to book no matter how highly placed the person or group of persons may be. 3. We call on all well-meaning sons and daughters of Okposi Ezin’asato to support the efforts of Government at all levels in ensuring the peace and security of lives and properties in Okposi Ezin’asato and its environs. 4. We urge parents and guardians to monitor the activities of their children and wards to avoid their conscription into the social miscreant gangs. 5. We decry the attitude of some politicians who use our youth as thugs to perpetrate violence and criminal activities in the community and urge them to desist forthwith as no stone shall be left un-turned to unmask them. Long Live Okposi Ezin’asato!Long Live Ohaozara!! Court Area (Enuakwa), Okposi, Ebonyi State.